The Piano Encyclopedia Blog – The Piano Learning Revolution » The Piano Encyclopedia + Amazon Integration! This means, that if you are an Amazon customer, buying any course from our website will be easy as just 1,2,3! 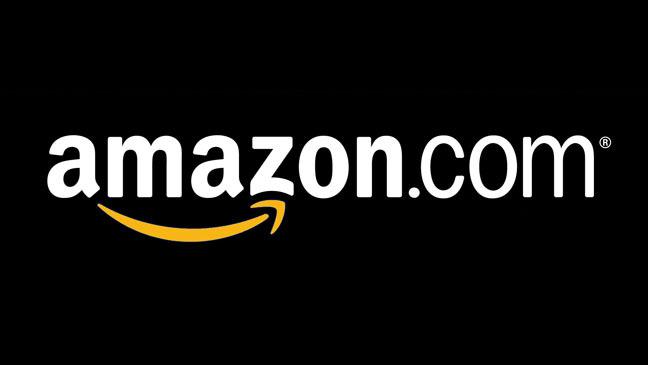 Upon adding to cart any of our piano courses, you will have the option of choosing “Amazon Payments”, which will let you complete the order using the billing information that you have provided on your Amazon account. Amazon will process and bill your order for us, and you will instantly receive the instant download of the course you purchase in addition to the hard copy materials that will be shipped to your door. Depending on your location, you will be provided with the list of options at the end of the checkout page. We hope that all these new payment options make it easier for you to help you reach all your musical ambitions!